St Vincent's Institute, Melbourne, VIC Professor Tom Kay is the Director of St Vincent's Institute in Melbourne. As a clinician-scientist with expertise in endocrinology and clinical immunology, he leads a group working on the immunology of type 1 diabetes. Tom is head of the Tom Mandel Islet Transplant Program, which carried out Victoria's first successful islet transplant at St Vincent's in 2007. 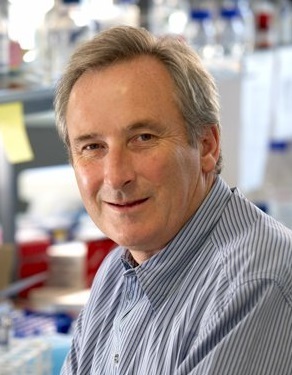 He holds Program Grants from the National Health and Medical Research Council (NHMRC) and the Juvenile Diabetes Research Foundation (JDRF), and has published over 100 peer review papers primarily on the immunology of type 1 diabetes.